Argos offers the most complete in house renovation service in the U.K. From a pre-war Hetchins to the latest aluminium frameset can all be handled by ourselves. 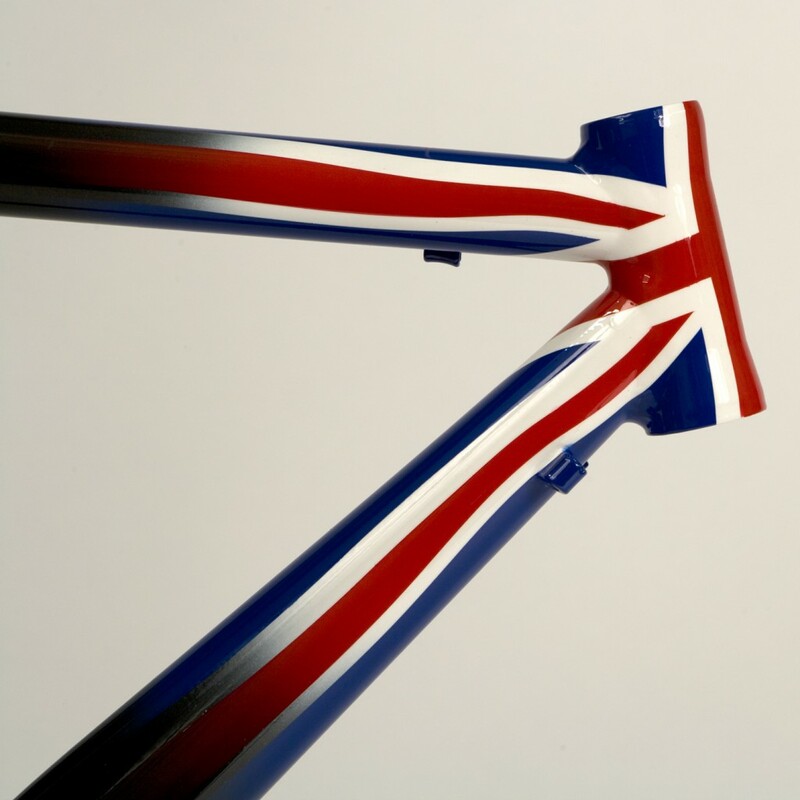 Repairs to most framesets can also be undertaken. Please take a look at our repair price list. Stove enamelling to framesets can be as simple as a single colour finish, to a multi coloured design with full transfer set fitted. Take a look at the painting process. 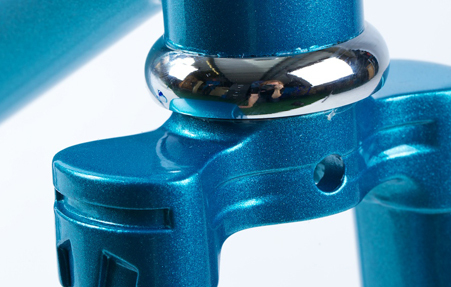 We offer a wide range of colours, colour matching is also possible. 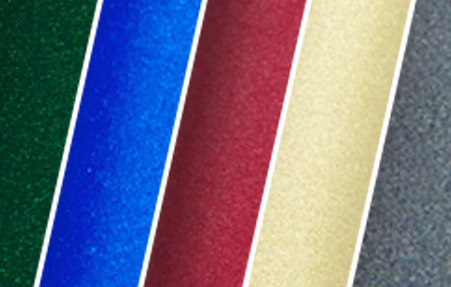 Take a look at our colour chart. View the finished frames in the Gallery. Transfers for most framesets can be obtained. These are applied to the frame and then laquered over (where possible) to ensure a lasting appearance. Original or reproduction transfers are usually available. One of the areas we specialise in is the repair and renovation of many classic and period frames such as Hetchins, Claud Butler, Jack Taylor, Holdsworth, Bates and many more. 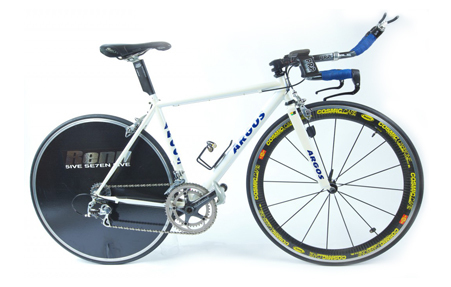 Colours, panelling work, lug lining, single and double box lining can all be undertaken to bring a 50 year old frameset back to original condition.